Custom printed on polyester wrinkle resistant fabric. Manufactured with a lightweight aluminum frame and durable aluminum bases. 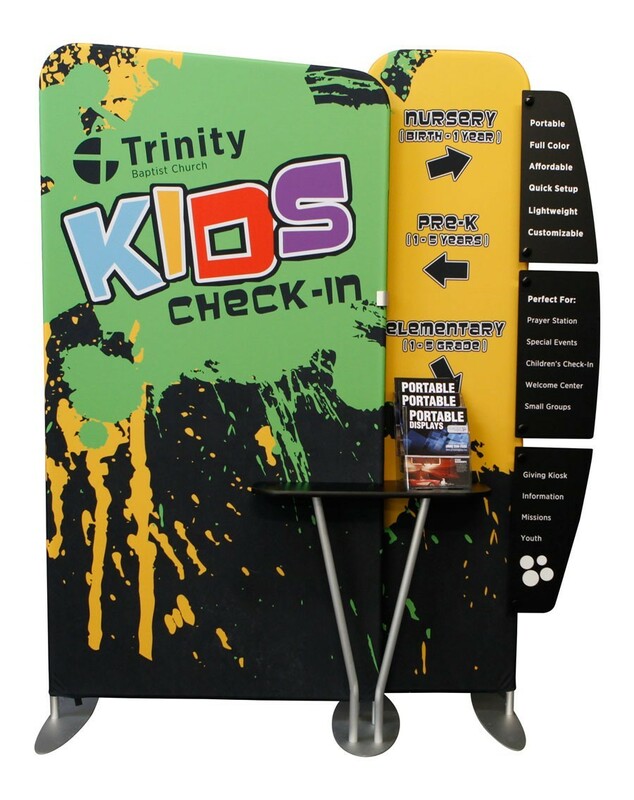 The printed fabric slides over the aluminum frame and zips shut at the bottom creating an impressive display. The fabric is machine washable and does not need ironing. All hardware is backed by Group Imaging’s 100% lifetime guarantee. 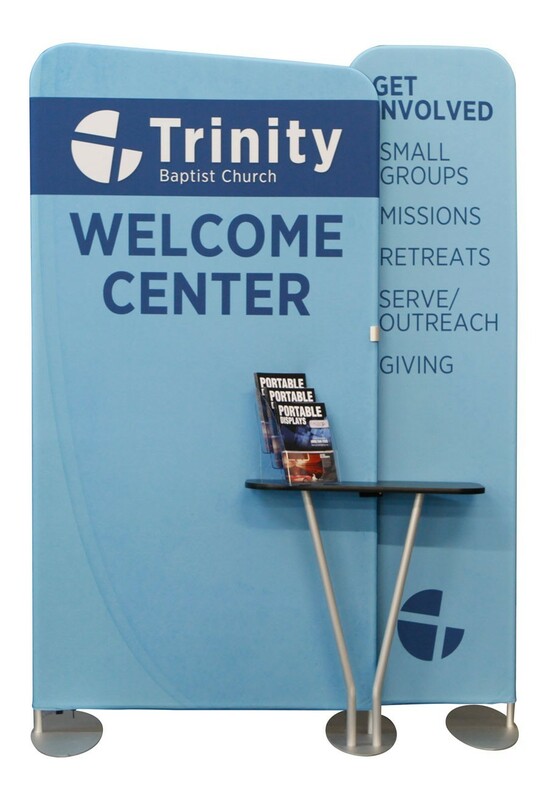 Optional add-ons include a set of 3 placards, a printed podium storage case, and/or padded bags. 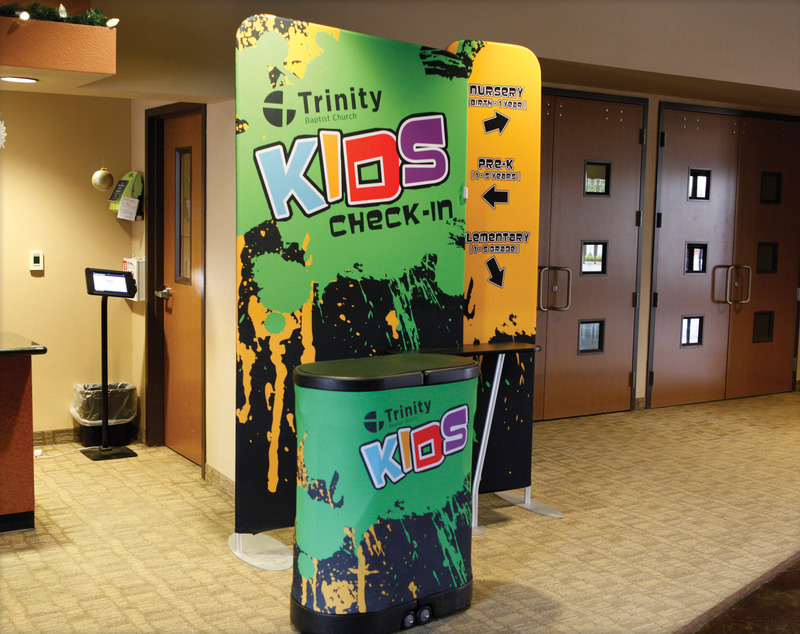 PillowKase tension fabric displays are a great portable solution for either a large or small area. 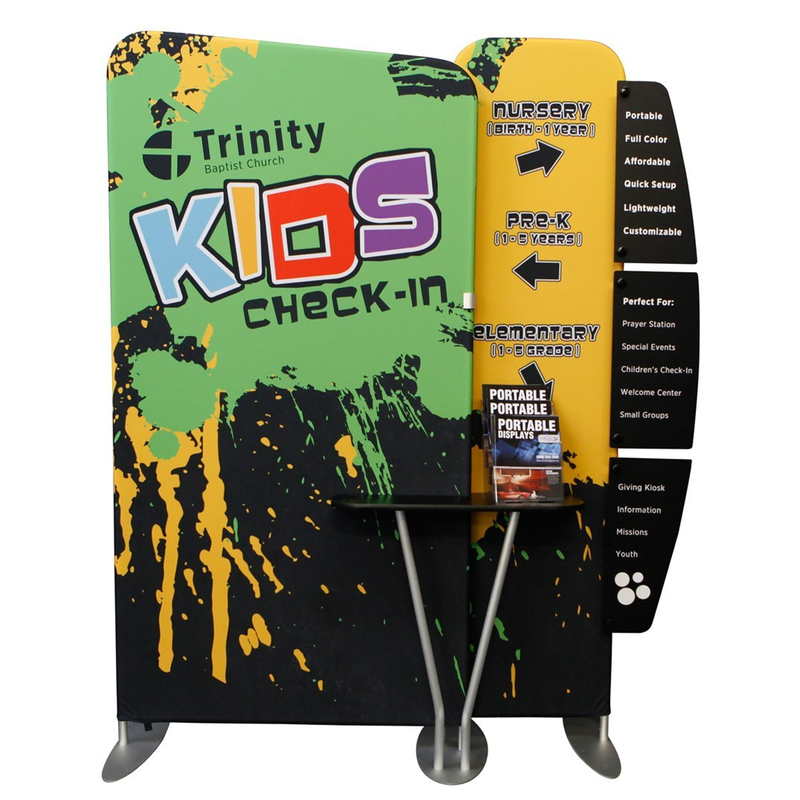 The sturdy 1.25” to 2” aluminum frame and tension cloth graphic system allow you to setup and travel with a high quality display in a small package.